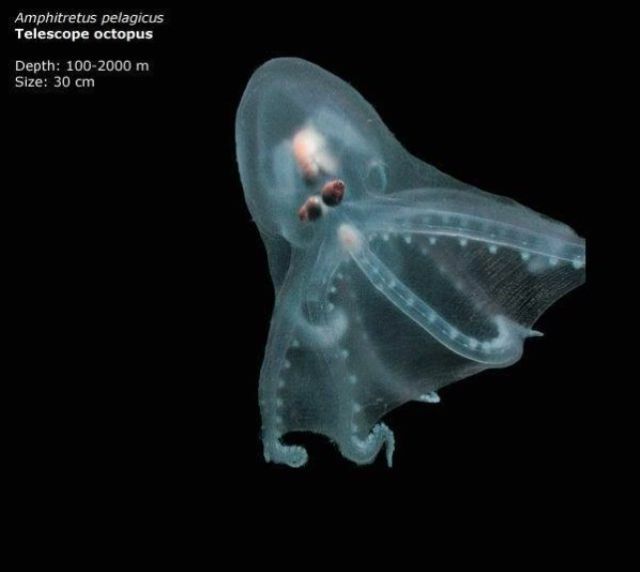 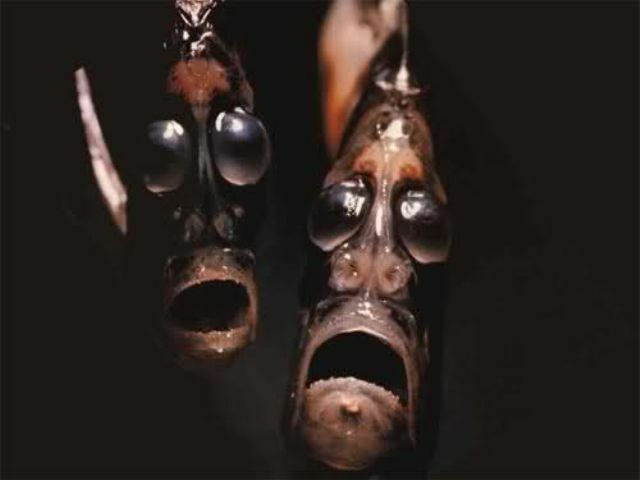 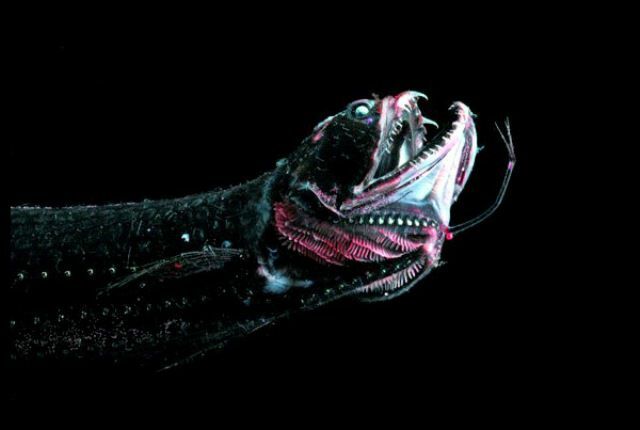 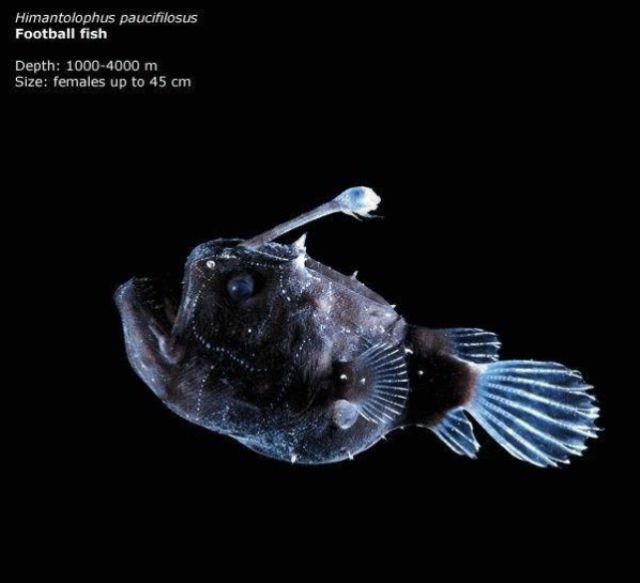 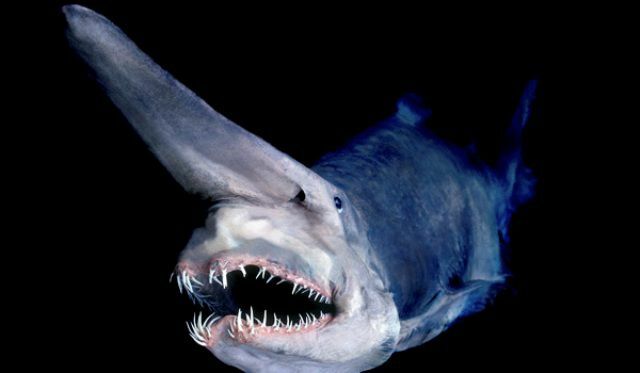 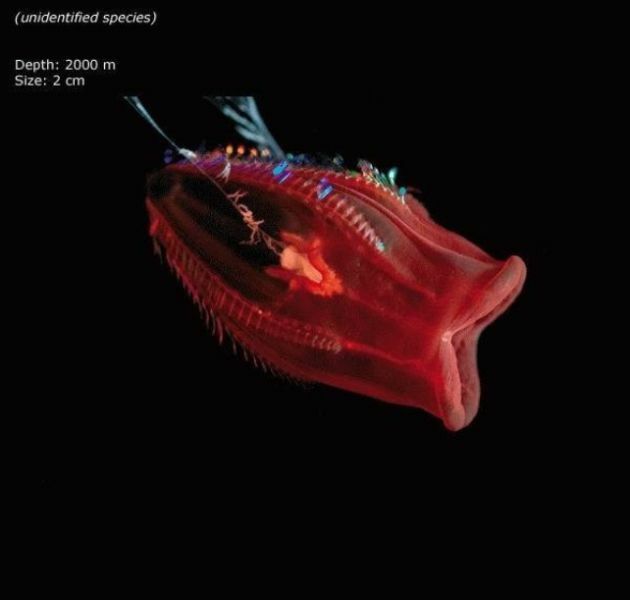 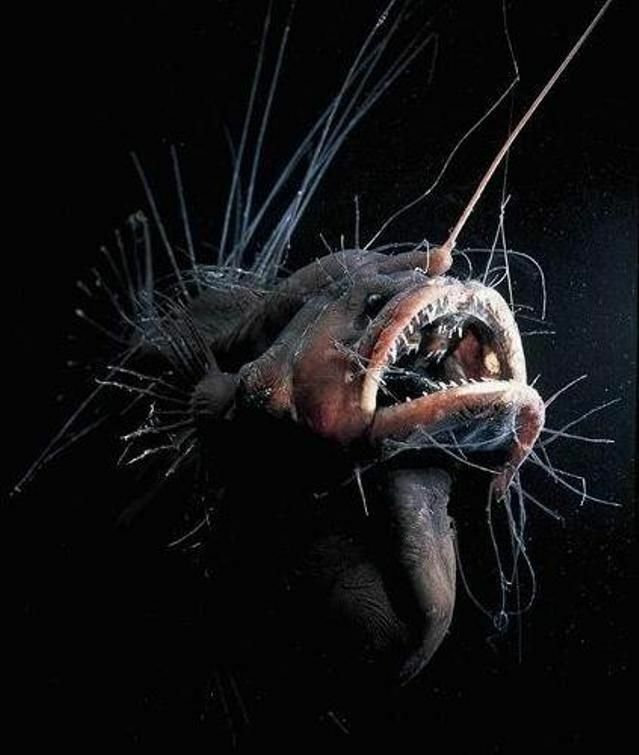 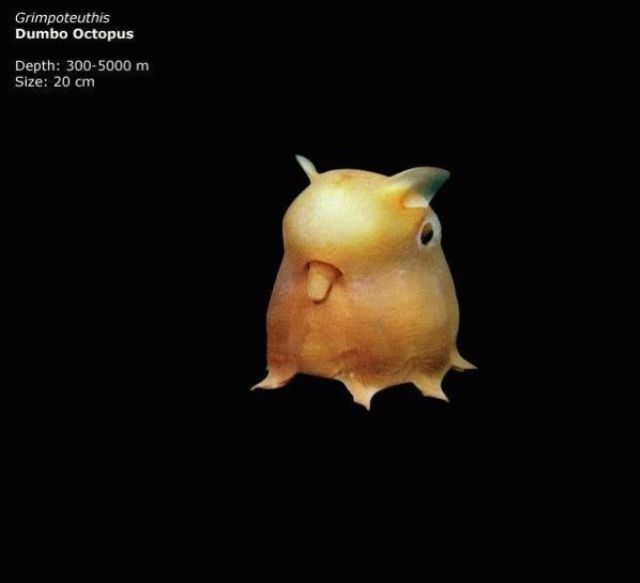 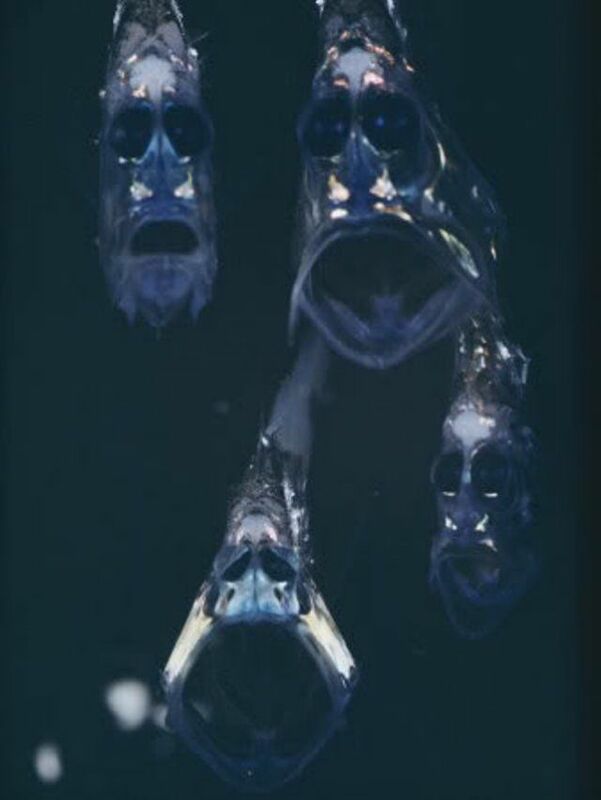 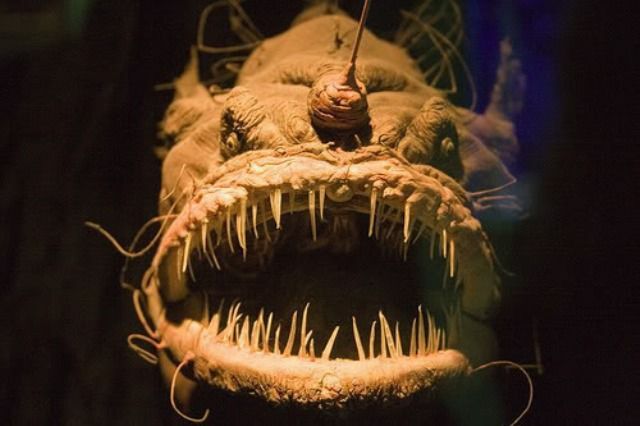 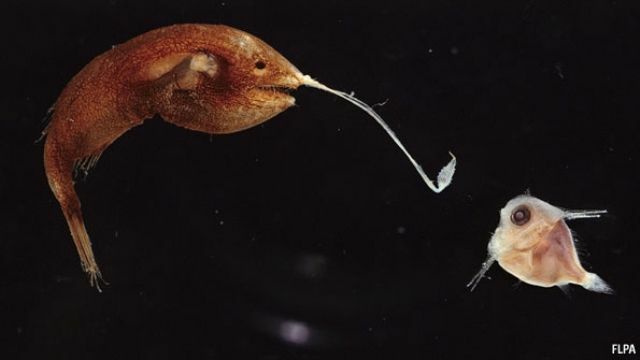 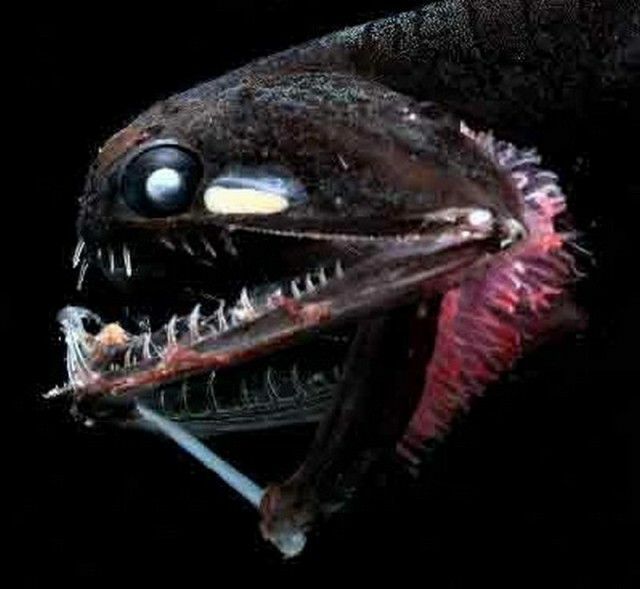 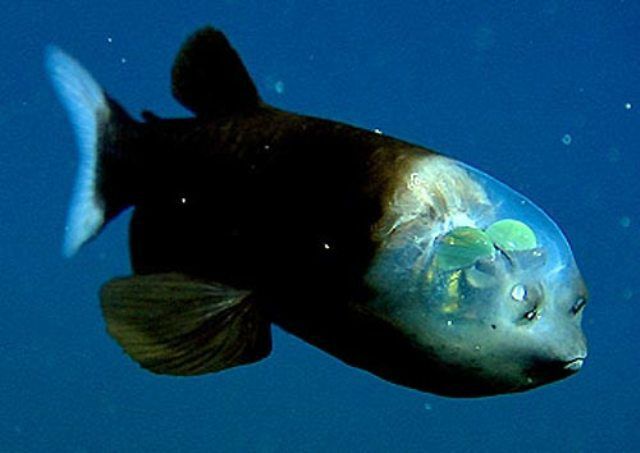 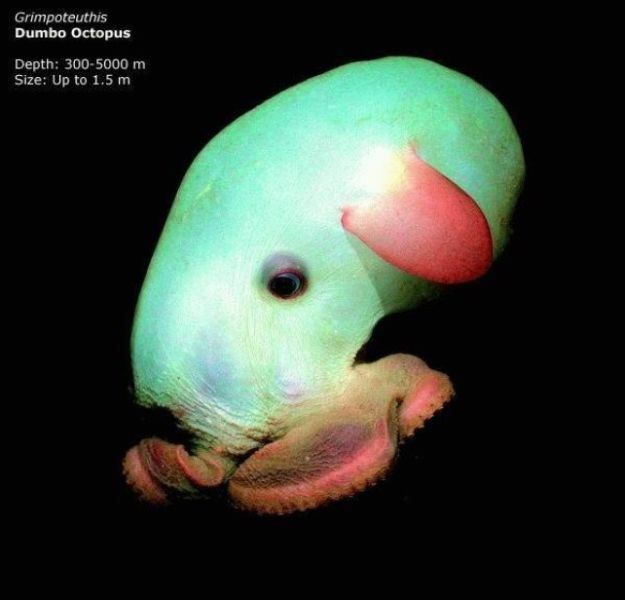 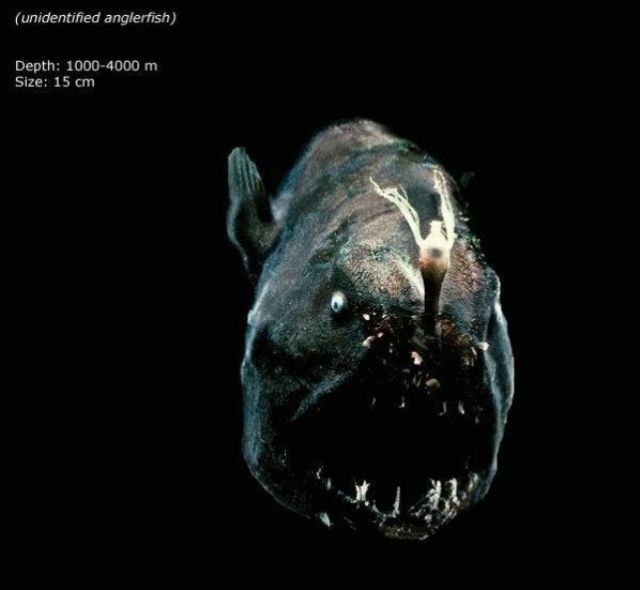 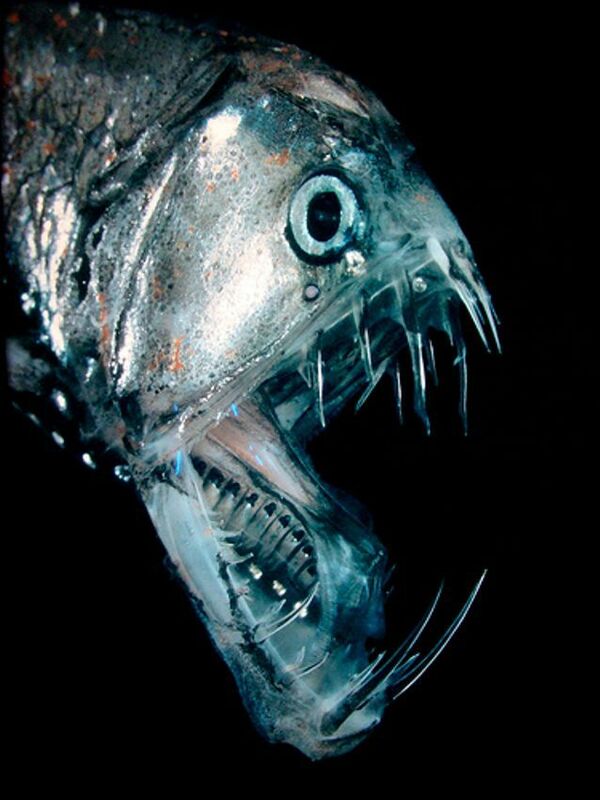 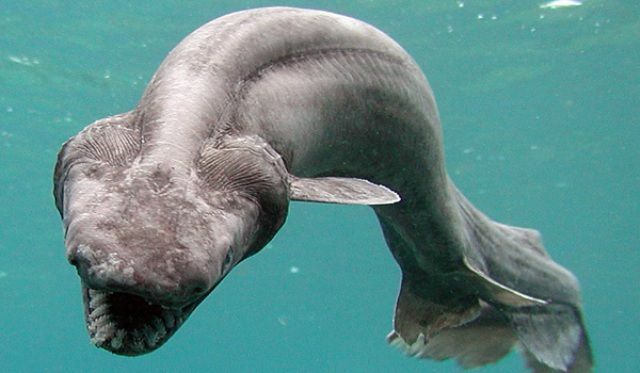 These odd creatures can be found in the Mariana trench. 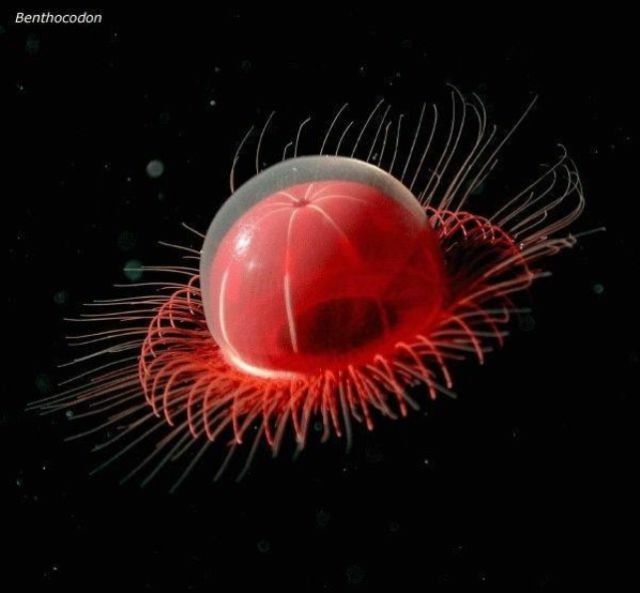 most of these explode when brought to the surface. 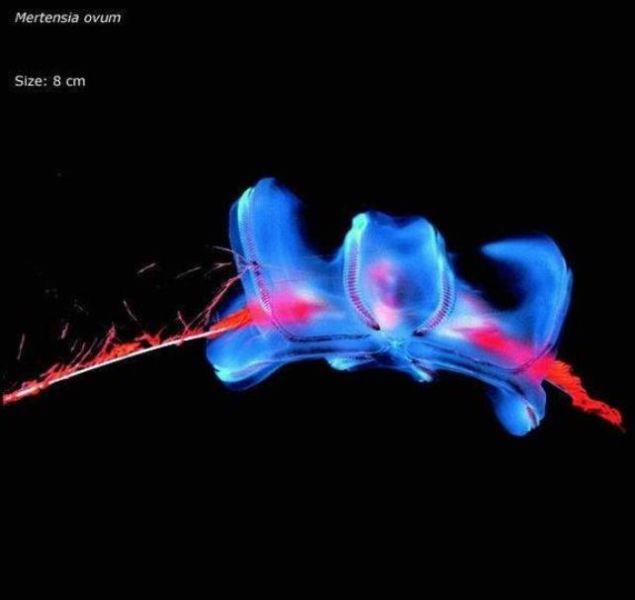 Think immediate cabin decompression in an airplane.